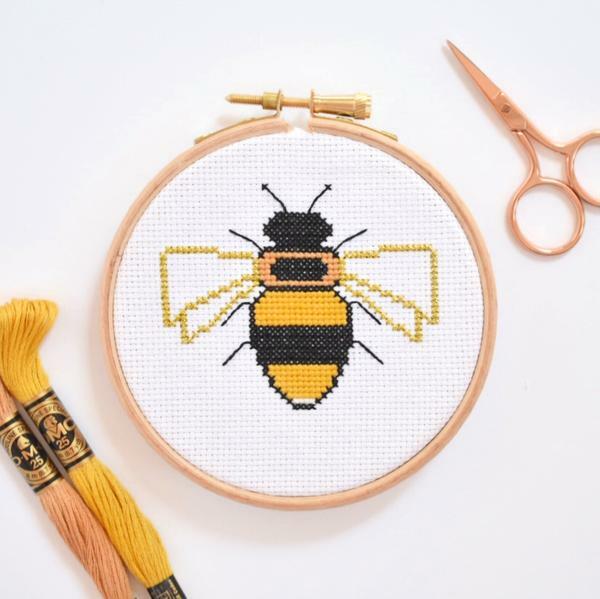 Buzz away this summer with this Bee cross stitch kit for beginners. 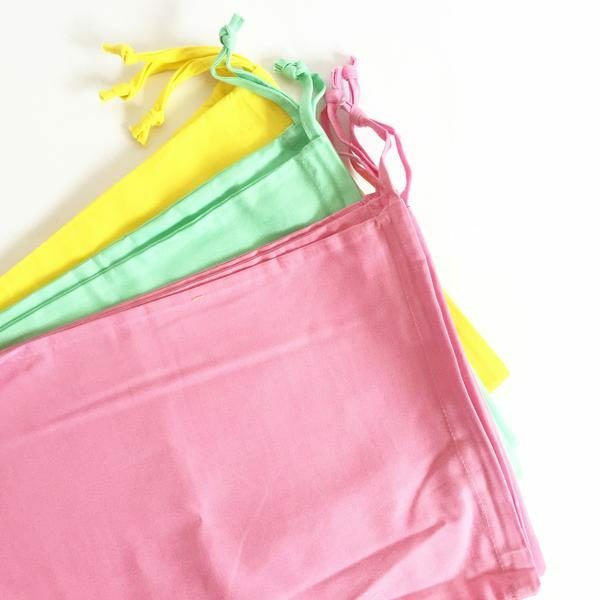 The small but detailed design makes this kit the perfect companion on your summer holiday; pop it into your suitcase and stitch at the sea side. 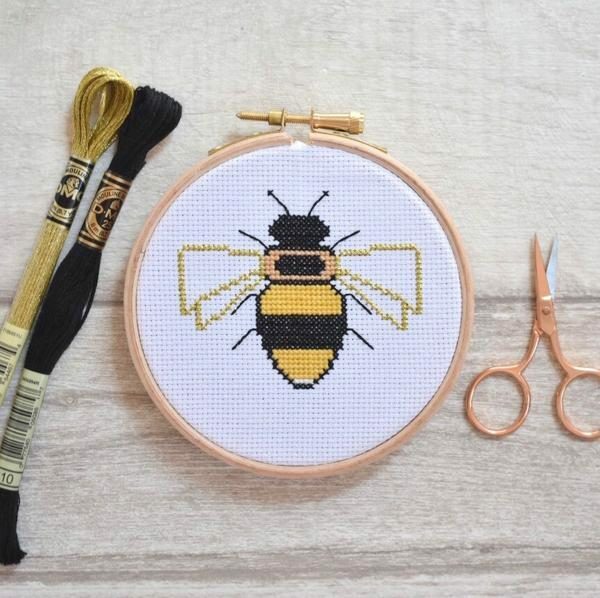 Too busy to cross stitch? 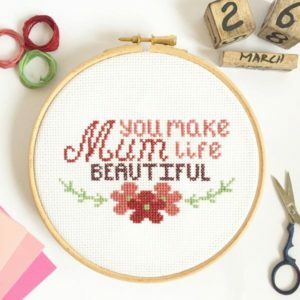 This is a project that you can pick up and put down throughout your hectic day, so you can get the satisfaction of finally being able to finish a hand made project, no matter how busy you are. 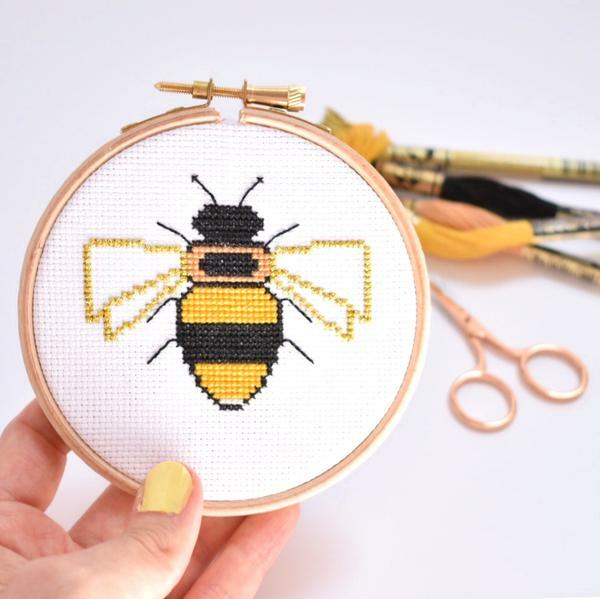 The Light Effects thread on his wings gives your bee a little extra sparkle. 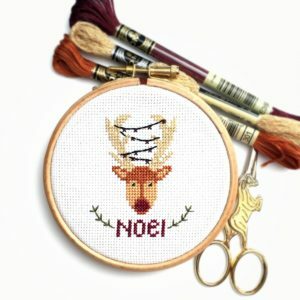 If you have never used Light Effects thread before, you may want to use cotton instead (both versions will be in your kit), but I do have some hints and tips on stitching with Light Effects thread which you can see below.